Guthrum, Oskitel and Hamond attacked Wessex with 3500 vikings and fought all the way to the channel coast and captured the Wareham fortress. King Alfred the great made peace with the vikings, but a lack of respect from the vikings for the peace treaty caused more plundering and a viking army attacked Essex. Halfdan Ragnarsson became the first king of York, but was deposed by his own kin in 877. 16 september: Vikings sailed up the Seine to Meulan and moved to Conde, threatening the County Hainaut. The naval forces supporting the Danish attacked King Alfred the great and was led by Ivar boneless & Hubba, the sons of Ragnar Lothbrok, was raiding the Welsh coastline, indulging in the occasional raiding of the Welsh as well as maintaining the campaign against Alfred. The fleet wintered in South Wales. Later Guthrum was unlucky he lost 120 ships during a storm at Swanage, Dorsetshire. 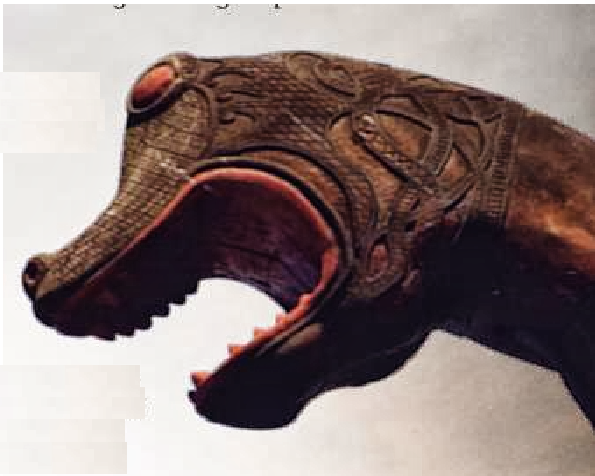 The vikings from Isles of Mann and the Hebrides rebelled against Harald. 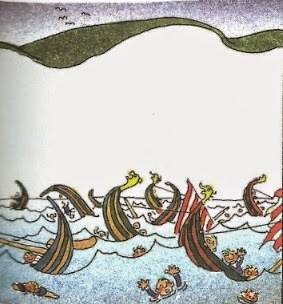 A fleet was sent against them led by Ketil Flatnose to regain control. On his success, Ketil Flatnose was to rule the Sudreys as a vassal of King Harald. 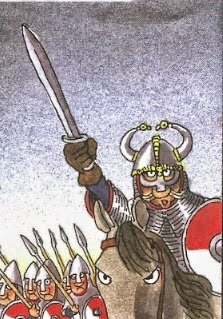 His grandson Thorstein the Red and Sigurd the Mighty, Earl of Orkney invaded Scotland were able to exact tribute from half the kingdom until their deaths in battle. Ketil Flatnose declared himself King of the Isles. Ketil Flatnose was later outlawed and fled to Iceland.